To build relationships with the next leaders, inﬂuencers, spenders and to communicate The Big Issue mantra to the millennial audience, encouraging a new generation to engage with the brand via a new website and purchase the magazine to support The Big Issue causes. 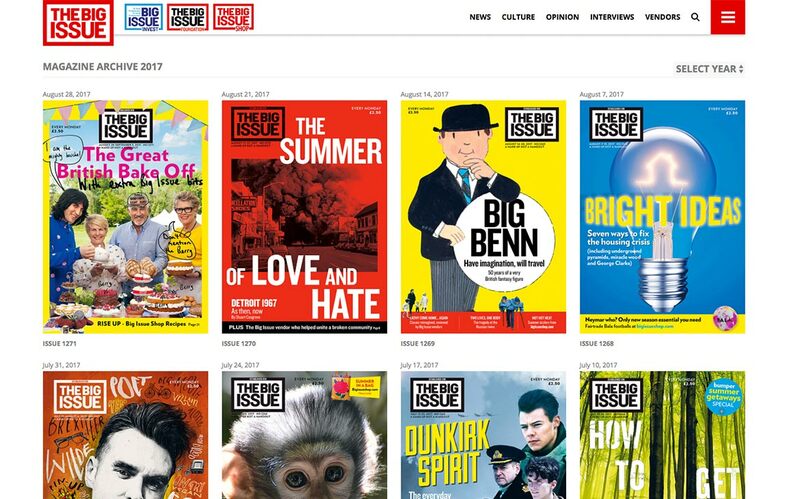 We were set the task of successfully re-launching The Big Issue website, ensuring the successful integration of the digital publishing strategy whilst maintaining the unique position held by the magazine. 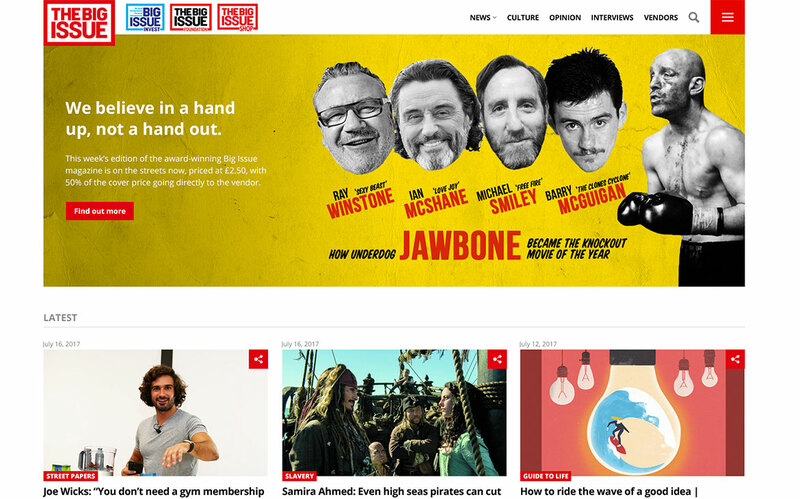 The new website should be a key tool in creating a brand with digital purpose, featuring dynamic, relevant content that can be easily shared across all platforms, giving The Big Issue an opportunity to be a challenging, disruptive brand to a new generation. 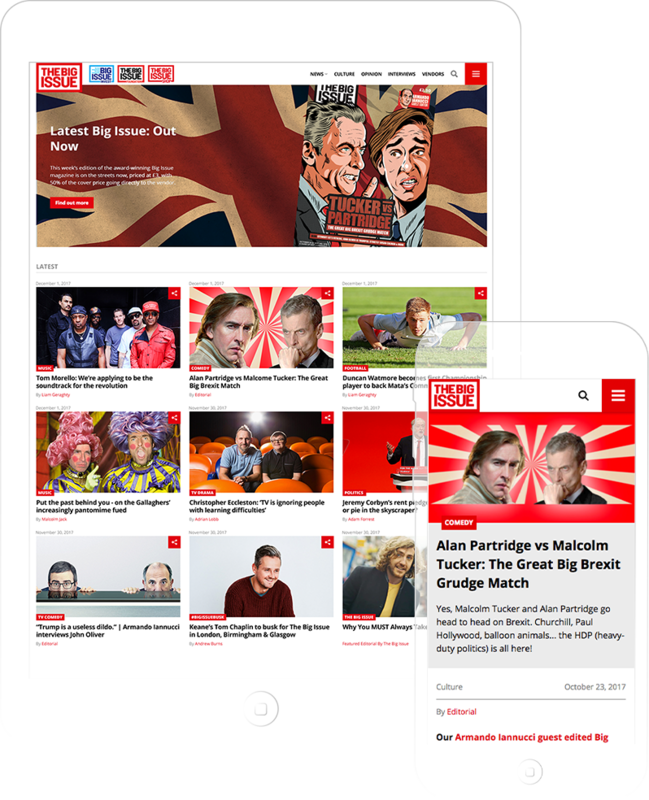 Developed for the mobile generation, The Big Issue is a mobile-first website designed around an innovative Card UI system. 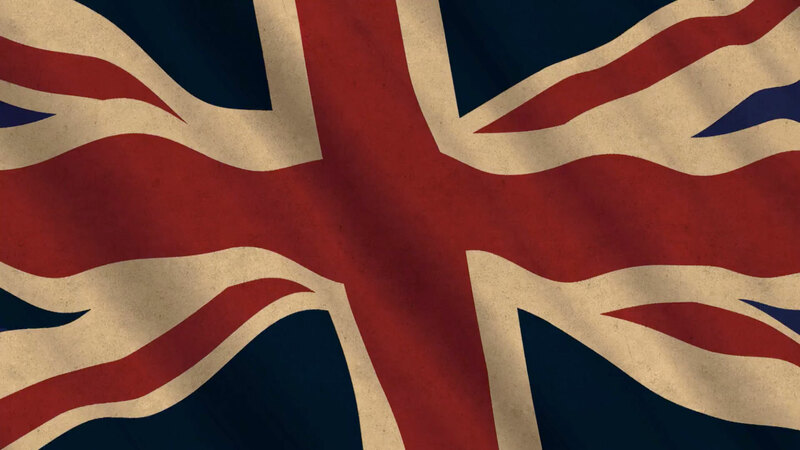 This enables great user experience on all devices and seamless integration with native advertising formats which are forecast to be a game changer for the industry. 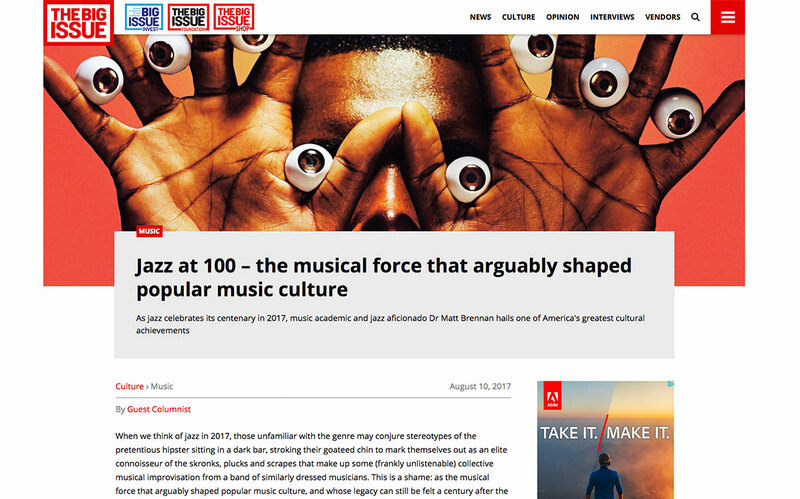 Content Strategy, UX/UI Design, Web Development - and the successful launch and management of the mobile-first website to further enhance the interaction from social channels and support the editorial vision of the brand. 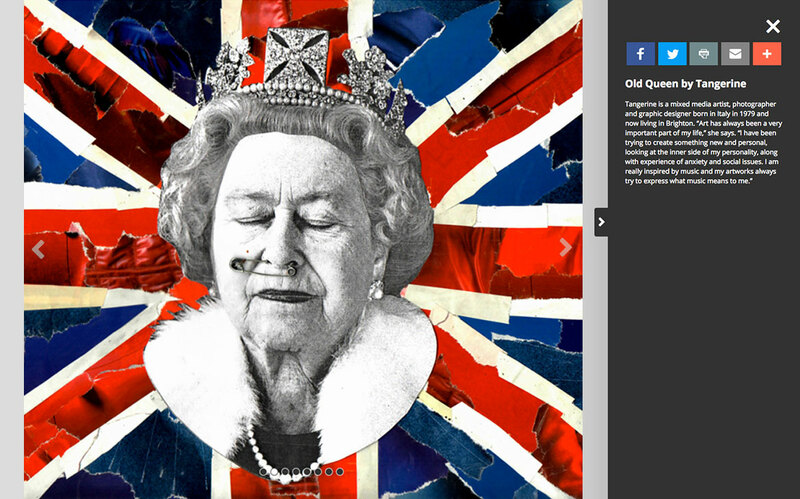 This is the start of the journey with The BIg Issue team to deliver innovative digital solutions. "Through experience, knowledge, and passion, TRUE 212 is an agency we see as a core partner to ensure The Big Issue delivers on its mission in being the leading social enterprise brand."